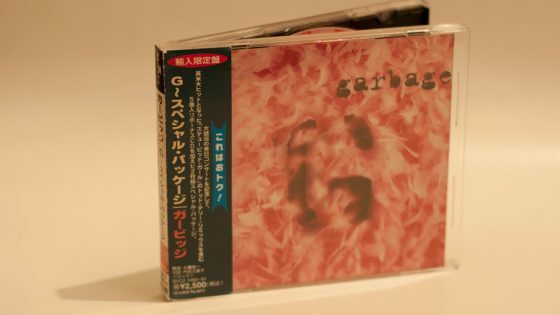 Reissue of Garbage’s debut album in Japan with an updated track listing. 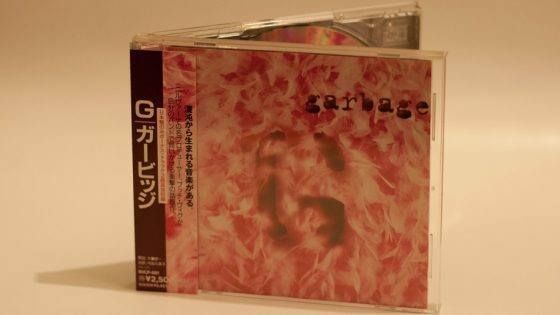 The original version of #1 Crush was switched to the Nellee Hooper remix. 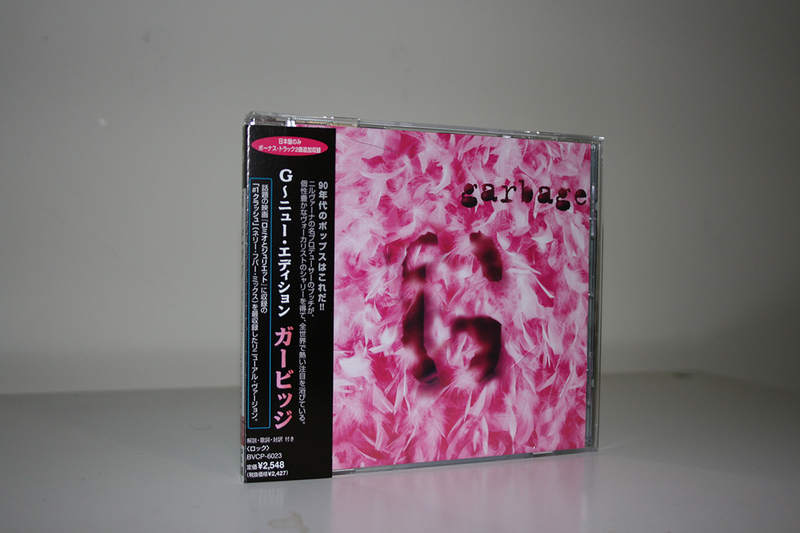 This was due to the tracks inclusion on the OST of Romeo & Juliet. 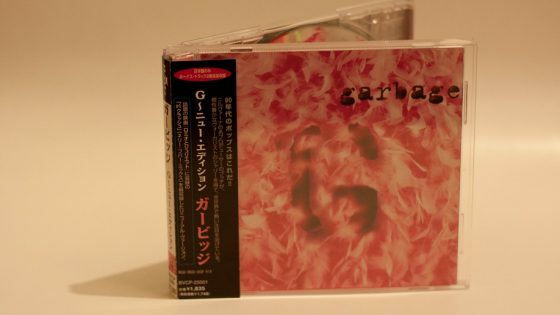 The CD comes in a crystal jewel case with OBI strip, it also contains a book of lyrics.